The Dad Bods trend has officially taken over the internet. If you haven’t heard of it yet, you soon will. A “Dad Bod” is the kind of body that certainly isn’t obese, but it isn’t overly toned, and there’s likely a bit of softness around the tummy area. Dad Bods suggest that those who have them work out occasionally, but also enjoy their beer and nachos on NFL Sundays. In response to the Dad Bod trend, Mom Bods are also trending. These trends are part of a greater movement towards body acceptance. When “regular” people see that celebrities share some of the features they may be insecure about, it just might give their self-esteem a bit of a boost. Here are 10 male celebrities who proudly rock their Dad Bods. He may not technically be a dad, but Leo is the epitome of a Dad Bod. His steady stream of supermodel girlfriends certainly don’t seem to mind his Dad Bod. 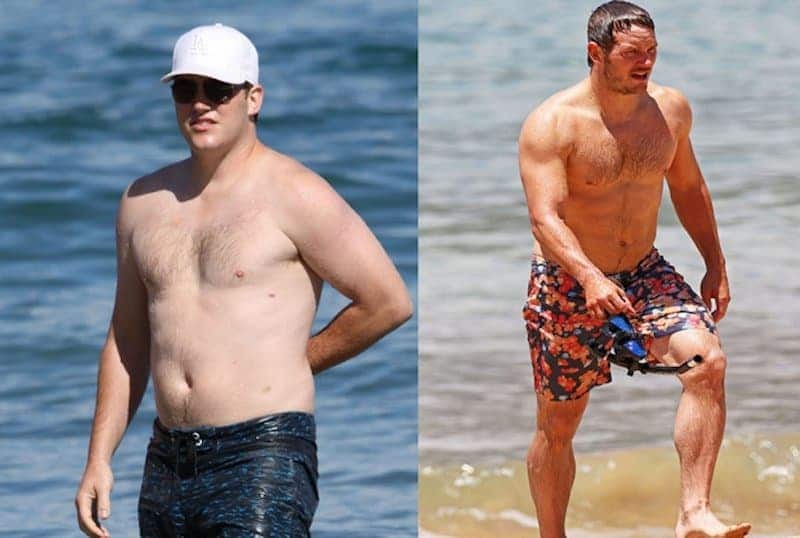 Though he is now super toned and buff, Chris Pratt, who is the father of one son, Jack, with wife Anna Faris, once rocked a super hot Dad Bod. 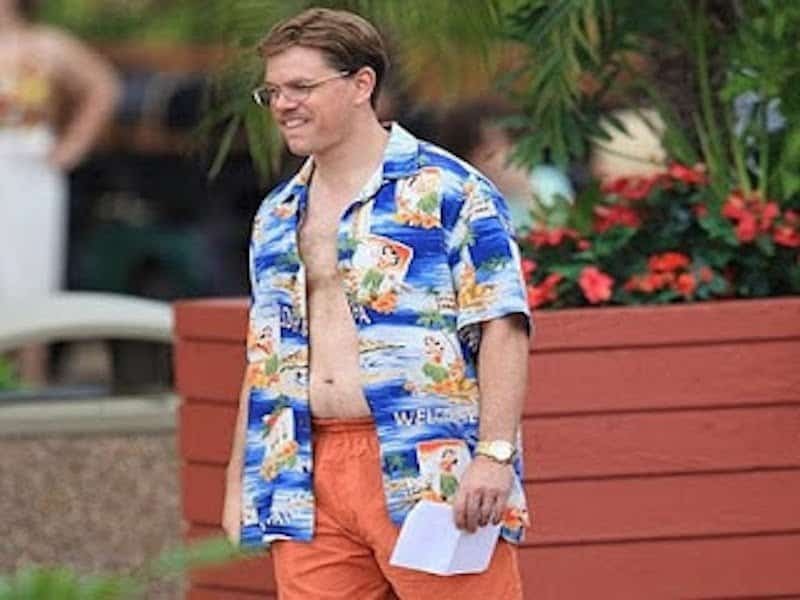 Actor Matt Damon (Bourne Identity) is usually quite buff, but he recently had to pack on some pounds for a role, and he was left with a Dad Bod. True to form, Damon is the father of 4 daughters in real life. One of Seth Rogen’s first big film roles was as an accidental and expectant father in Knocked Up. It appears his Dad Bod made him a great choice for the role. Jay Z is a rap mogul and the husband of one of the hottest women in the world, Beyonce. 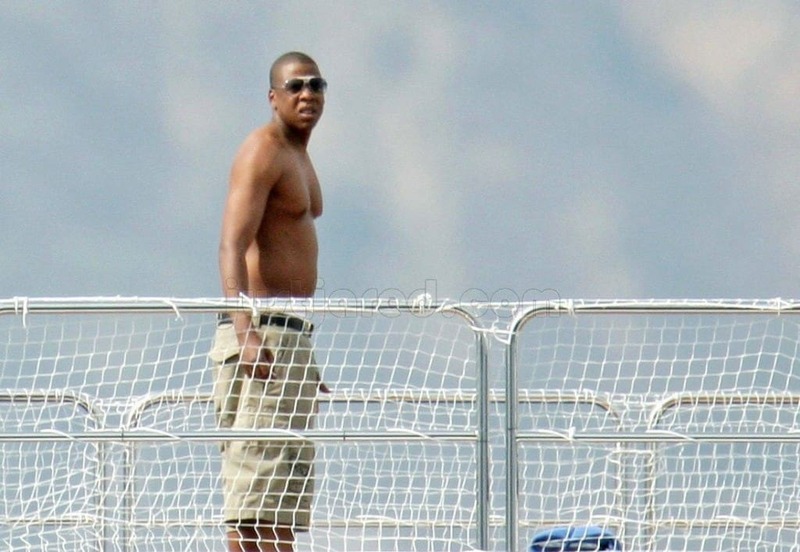 He’s also the father of one daughter, Blue Ivy, and rocks a total Dad Bod. Jason Segal is a very successful comedic actor (Forgetting Sarah Marshall), and screenwriter. Although he isn’t a father in real life, he shows off his Dad Bod in several of his roles. Actor Vince Vaughn (Wedding Crashers) makes up six feet and five whole inches of Dad Bod, and is also the father of two daughters in real life. Never one to hide his Dad Bod, comedy actor Will Ferrell (Old School, Anchorman) who is a father of three children, shows off his Dad Bod in almost every role he’s played. Comedic actor Jason Sudeikis recently became a father to his son, Otis, with his partner, actress Olivia Wilde. He appears to be in pretty good shape, although he is definitely on the Dad Bod spectrum. As one of the most successful comedic actors of all time, Adam Sandler often plays funny dad-roles on screen. In real life, he’s the father of two daughters and has the ultimate Dad Bod.